There are times when I wonder about my commitment to see all of the animated films of the year. 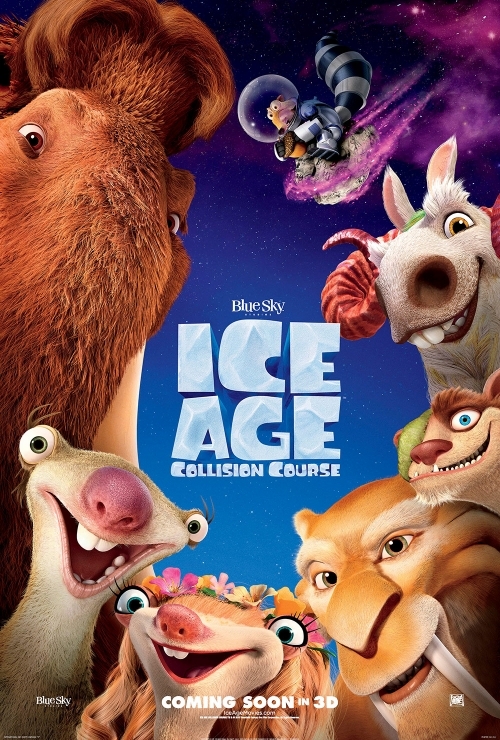 Watching the latest Ice Age film, Ice Age: Collision Course, is one of those moments. It’s kind of crazy because I just saw it this morning but I’m having a hard time remembering anything that happened just hours later. This is a completely lame animated film that hopefully will be the end of the series. The core story is Scrat, the squirrel who is always looking for his acorn, activates an asteroid in space that is headed towards Earth. 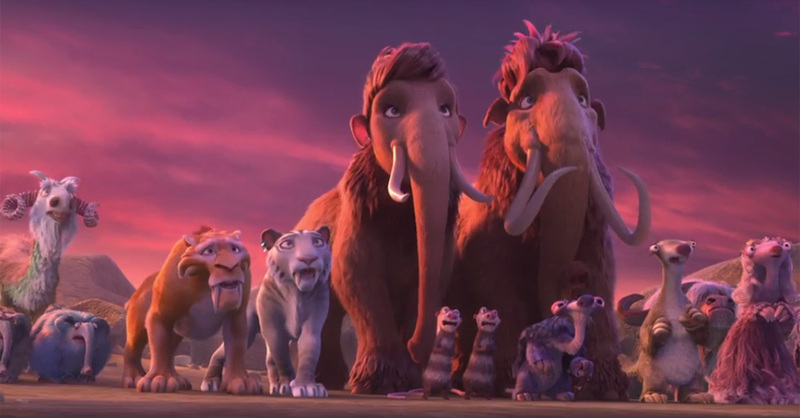 Manny and company see the asteroid coming and follow Buck to a prophesied place that will keep them safe. Along the way you have lots of attempts at humor, sheer randomness and Manny dealing with his soon to be son in law. If that sounds boring it kind of is. There are moments where the randomness can be interesting but other times it’s just frustrating. Characters will wander off just for a joke that isn’t funny or pay off well. And some stuff is weird more than it is funny. Like Neil de Grasse Tyson appears inside Buck’s brain explaining the science of the asteroid. There is of course a lot of scatological humor but most of the jokes are more characters complaining about each other. Plus, you have the specter of the world coming to the end which gives the whole enterprise a rather downbeat feeling. They end up meeting this Shangri Llama who is doing yoga in an asteroid that grants a fountain of youth. Then they had to take the crystals and make a pit that would then repel the asteroid. This is as convoluted as it sounds and it never worked in creating tension or empathy for the characters. I frankly just didn’t care. They also keep zipping back to Scrat and his silly antics can be amusing but at this point it’s a very tired gag. A few of the characters land jokes but mostly it’s complaining more than actual jokes. The 3D also looked terrible- instead of immersing me in the experience it kept shoving things in my face. The best joke of the screening was when Scrat turns a planet into Mars and a little boy behind me said ‘that’s not how it happened Mommy”. That made me laugh! I was able to review this on my channel with my friend Rachel and I would love if you gave it a watch and thumbs up. I am getting close to 1,000 subscribers so thank you! You have a friend named Rachel? Deep! And yeah, this movie looks just stupid to me, yet I’m bound as an animation addict to watch it! Oh meant to ask you, how do you recap movies when you review them? Do you take notes when you watch the movies? Or do you just start reviewing the movies the same day you see them? I actually have 3 good friends named Rachel. Ha! As far as my reviews I have taken notes but it’s hard in the dark. When I want to do an in depth review like with Finding Dory or Captain America Civil War then I will see it at least twice. Zootopia I saw 3 times to get the details right. With a movie like this the details arent that important. I think people are just looking for a hot or cold response and usually I can gather my thoughts together enough to say see it or skip it. Plus Wikipedia can sometimes help. I’m in no hurry to see this. Sounds like what I expected. P.S. Welcome back from Spain! Love to hear your thoughts on my latest reviews. Hmmm…really glad I didn’t see this in 3D because I thought the animation was gorgeous! It wasn’t the worst animated film I’ve seen, and at least it was well directed. 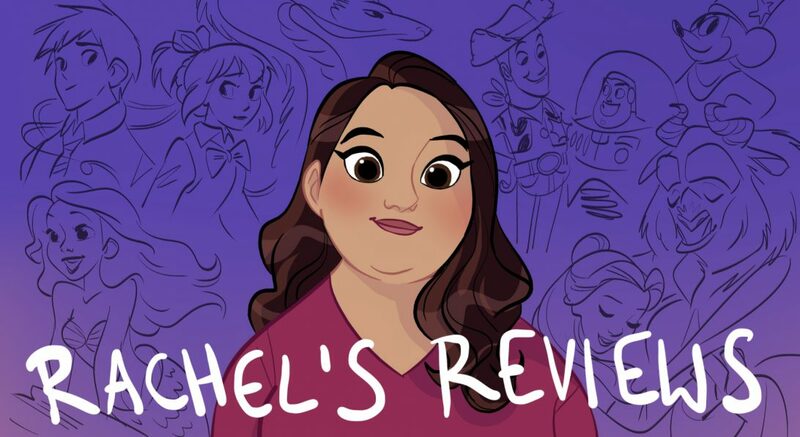 Pingback: The Wild Life Review – Reviewing All 54 Disney Animated Films And More! 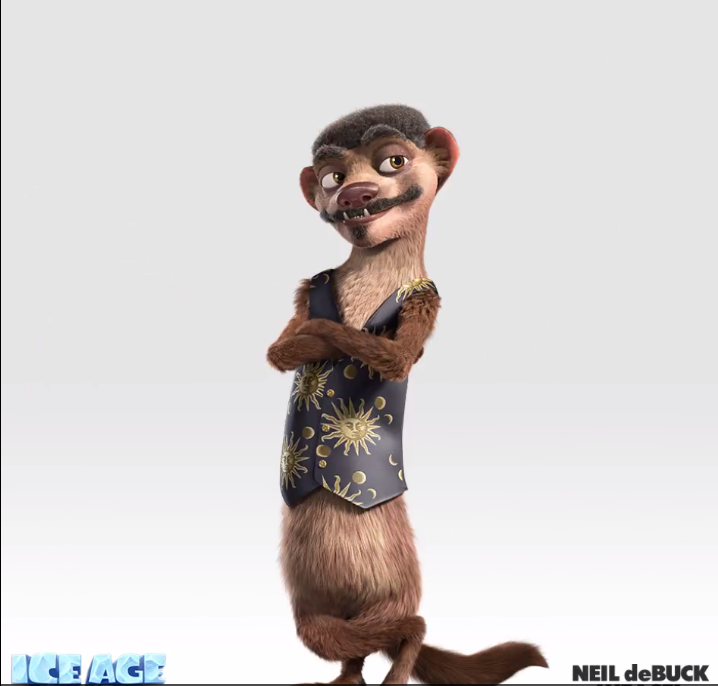 Pingback: Dreamworks 13: Shrek the Third – Reviewing All 56 Disney Animated Films And More!